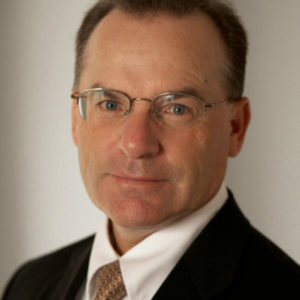 Mr. English has extensive commercial litigation experience, including corporate and contract disputes, as well as business torts. He has tried bench and jury cases in both federal and state courts, and before arbitration tribunals. 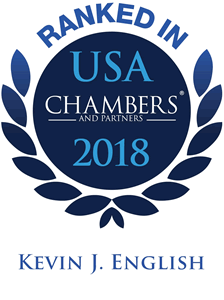 Mr. English has also used his trial and appellate experience successfully in tort matters, including products liability, workplace accidents, and premises liability. Mr. English has tried various matters in New York State, Federal, City and Justice Courts. Barnhard v. Cybex International, Inc., Index No. : 2368/2005, New York State Supreme Court, Erie County; obtained $65.99 million verdict (2010). Vengurlekar v. HSBC Bank USA, Case No. 03-Civil-0243, Hon. Laura T. Swain, United States District Court, Southern District of New York, obtained jury verdict/bench decision (2008) in class action alleging fraudulent transfer and ERISA claims.